Fire can cause incredible damage to a home. Hot flames will destroy anything in their path. Black soot will cling to everything the flame missed, and the strong smell of smoke will penetrate every inch. 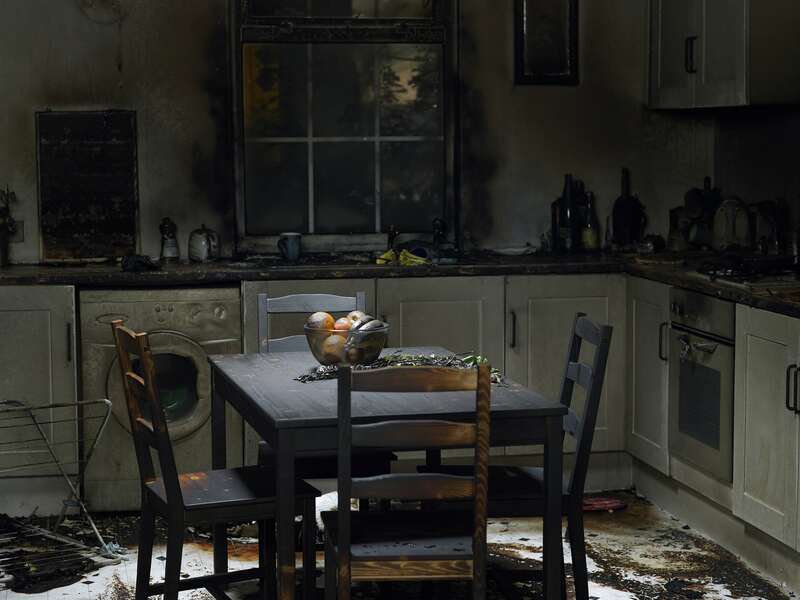 Fire and water damage restoration companies have varied experience. 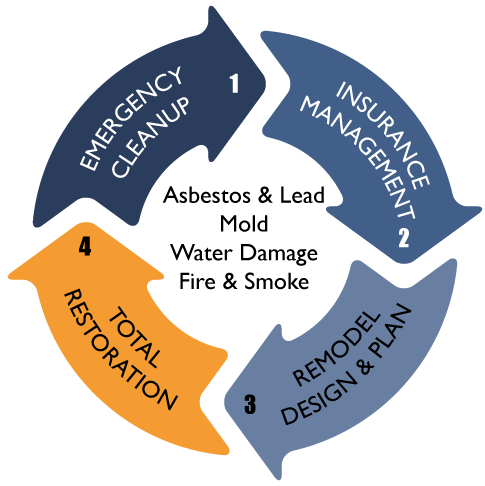 It is extremely important to work with a company that knows how to properly restore a home from fire, soot, and smoke damage. NYTDR knows how. Our Insurance Adjuster will inspect and evaluate your property, documenting all items that have been damaged by fire or smoke and record any lasting harm to the structure of the home. (This will be necessary to get maximum coverage when filing a fire homeowners insurance claim.) We will dispose of items that cannot be recovered, such as those affected by asbestos and lead, and inventory items that can be salvaged by cleaning, packaging, and transporting the items to a climate-controlled facility for storage. Not all fires are the same, and so different techniques are required for various residential and commercial fire damage restoration. We will use the specific process required for every type of fire or smoke damage— cleaning and deodorizing walls, floors, ceilings, upholstery, fabrics and carpets. We will clean and sanitize with “green safe” antimicrobial products. Our specialists will follow the IICRC guidelines (Institute of Inspection Cleaning and Restoration Certification). Our NYC general contractors will restore your home to be as good as new, or even better!